Best PhD Student Presentation Prize! 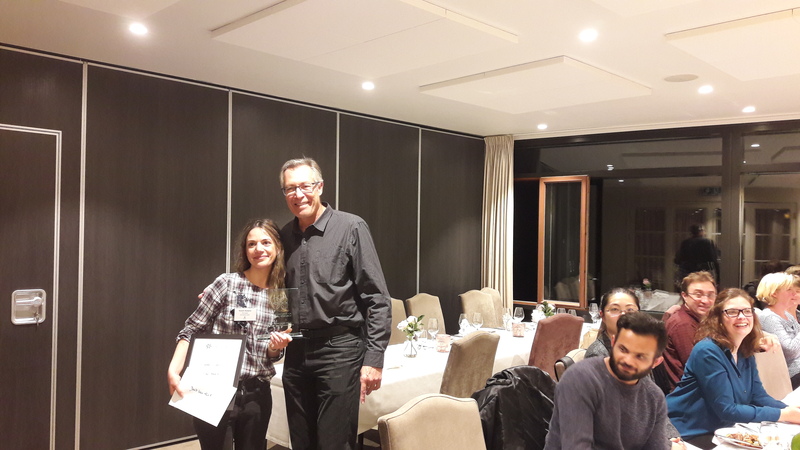 Congratulations to Shadab Abadpour for winning this year´s prize for the Best PhD Student Presentation! Shadab Abadpour receives her trophy, certificate and prize money from Joel Glover. 15th Annual Norwegian Stem Cell and Regenerative Medicine Conference!